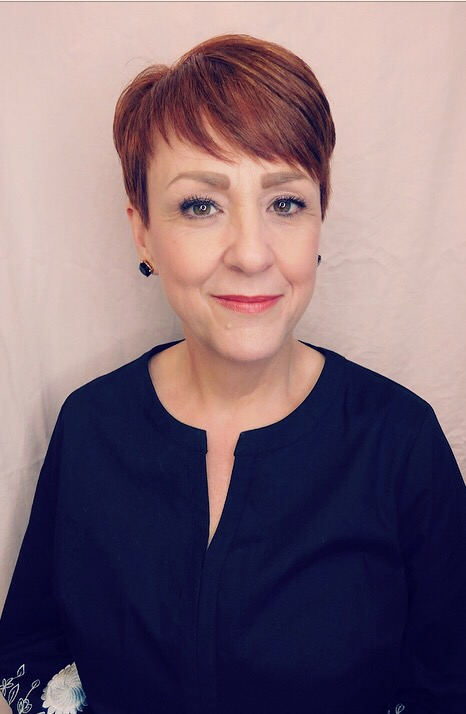 As an expert nail technician and make-up artist, Heather brings more than 25 years of experience to the spa services side of Rain. Heather specializes in unique elegant glass nail extensions, creating beautiful nails without the use of drills and cuticle cutting. Rejuvenating and therapeutic pedicures are given in a relaxing, state-of-the-art massage chair. Heather is also an experienced make-up artist focusing in natural application and has had many years of bridal, photographic and image consulting experience. She is dedicated to bringing her guests an exceptional experience, while continuing to abide by all government and health department standards. Bree has always had a passion for the beauty industry. In her 11+ years behind the chair, she has created collaborative relationships with her guests and enjoys creating custom looks for every individual. 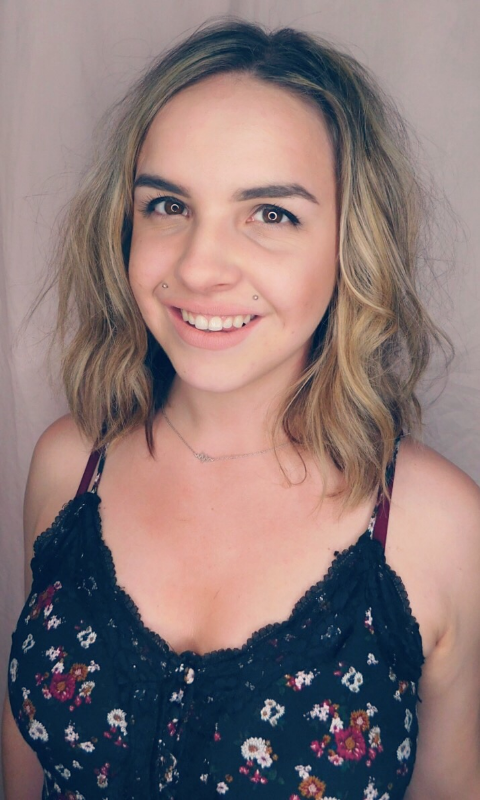 Bree continues to pursue education in all aspects of styling, creative color and cutting with a particular interest in balayage (hair painting)as well as customized grey coverage and corrective color. . Consultation recommended for new color clients. 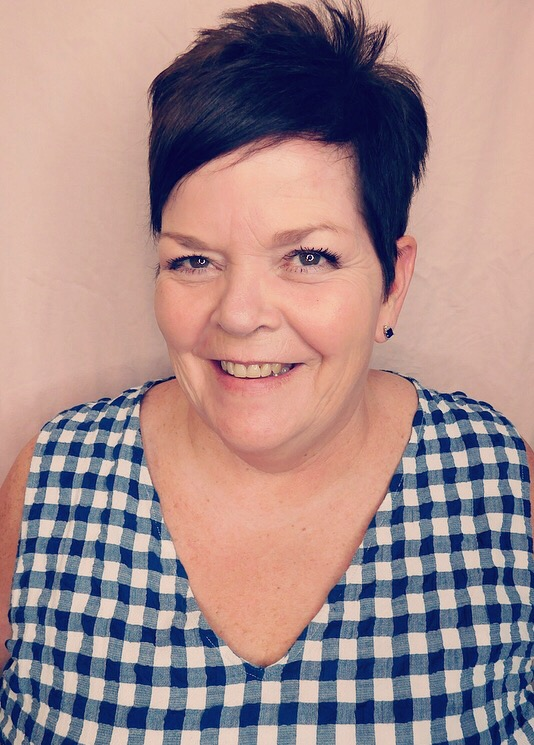 Lori brings over 35 years of expert services to Rain Salon. 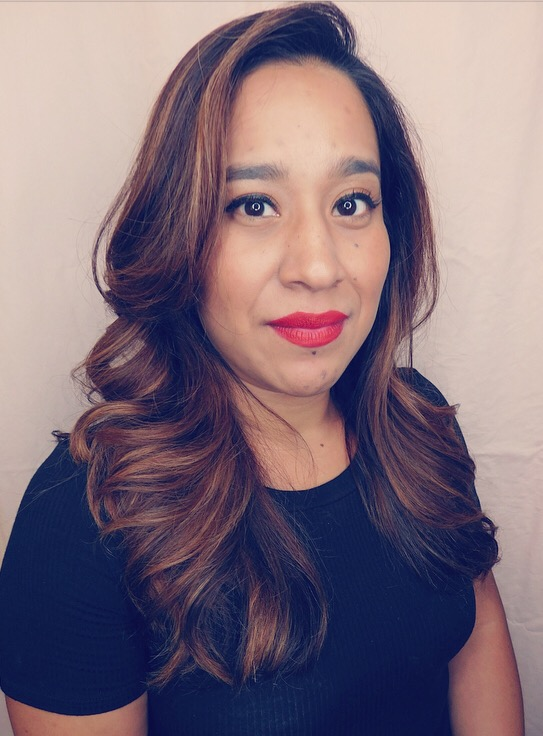 She has extensive experience in both traditional and specialty perms, is proficient with ethnic hair and in barbering techniques. Lori is certified in Brazilian Blowouts, the most innovative and effective smoothing treatment in the world. She creates beautiful formal styles often incorporating elaborate braids. Her goal is to work with each individual client to achieve the perfect style while providing a relaxing enjoyable experience. Wilma has been a Rain Salon stylist for over a decade. Specializing in balayage, razor cuts and Brazilian Blowouts, Wilma takes great pride in having her clients feel their best when they leave. Wilma has trained under some of the industry's best and continues to educate herself on the latest and greatest trends. Courtney dedicates herself to learning and understanding hair down to the finest detail. 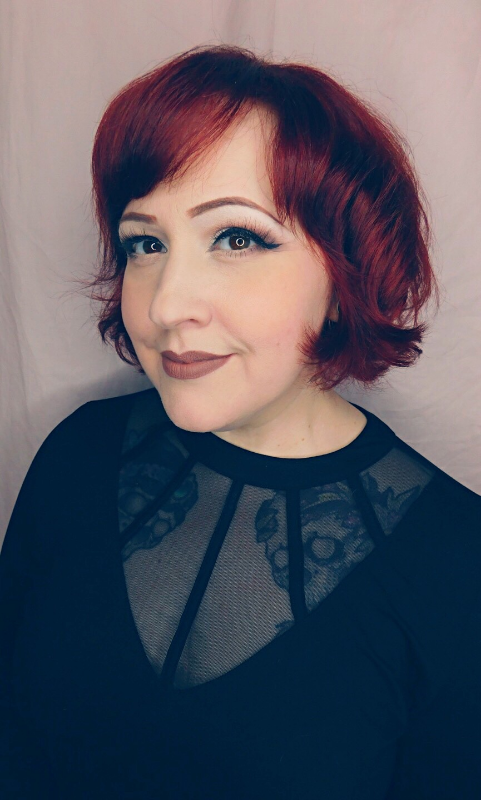 With nearly nine years of professional experience behind the chair, and a strong background in the visual arts, Courtney uses a variety of techniques to design the perfect cut and color that will fit you and your lifestyle needs. Courtney specializes in color transformations and enjoys creative and corrective color projects. Please follow the link below to explore her Instagram portfolio! 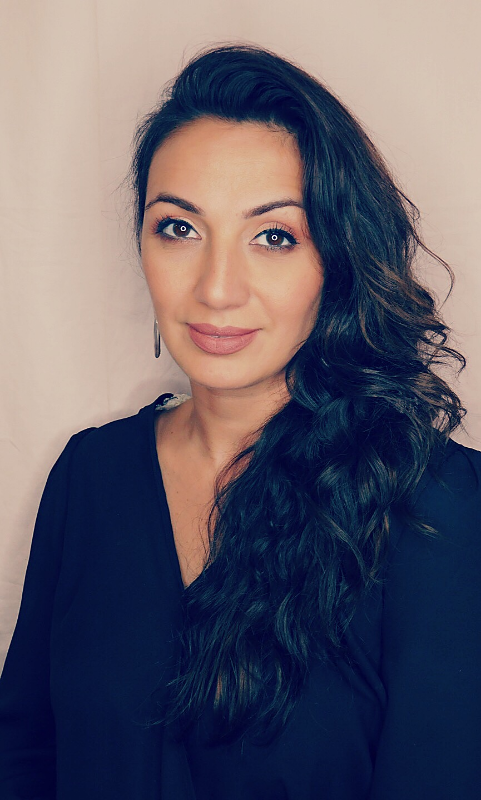 Goli has been working in the hair industry for more than fifteen years. Specializing in formal and bridal updo styles, she can make you look fabulous for any occasion. Goli is also trained and certified in Brazilian Blowouts. She is an advanced stylist who specializes in artistic cuts, colors, and extreme texture razor cutting. Goli also provides threading services at Rain Salon. 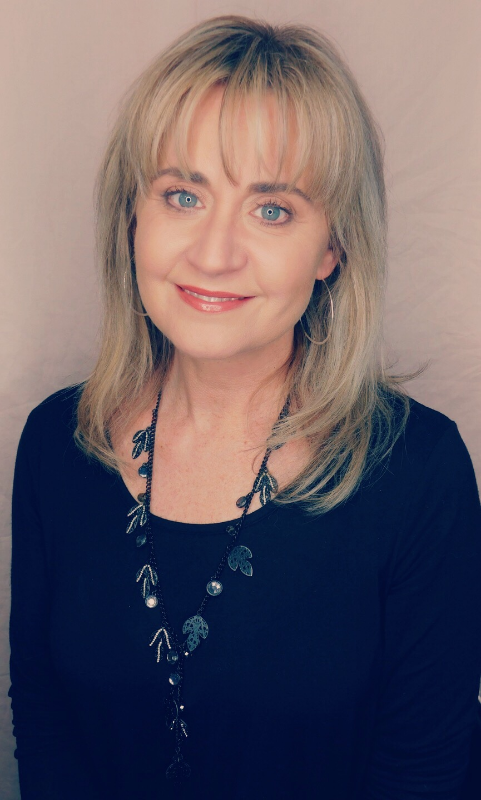 Becky brings 28 years of experience as a stylist, specializing in short styles, color, highlights and perms. Becky enjoys building client relationships especially with senior clients. With over ten years of experience, Alba specializes in color and color correction. 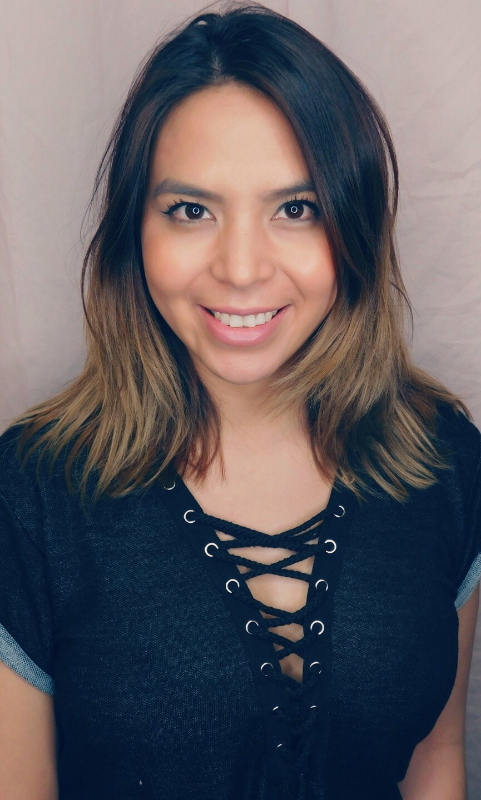 Keeping up with current trends in the beauty industry, she enjoys balayage and is certified in Brazilian Blowout. Alba loves the creative process of being a stylist and always seeks educational opportunities.